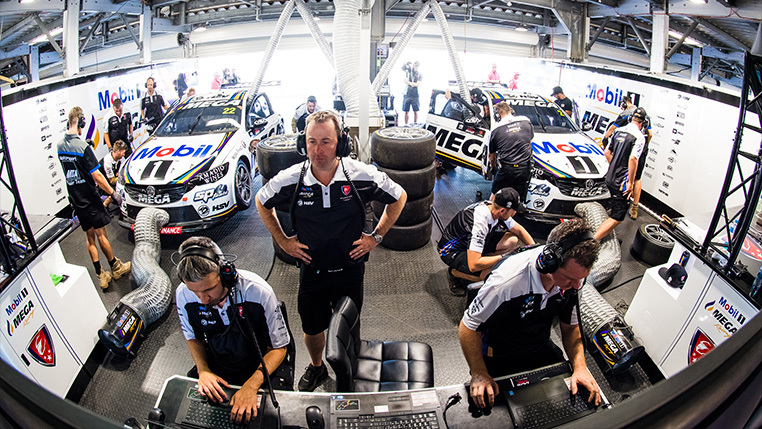 Simply fill in the form with your query and a member from our team will be in touch as soon as possible. 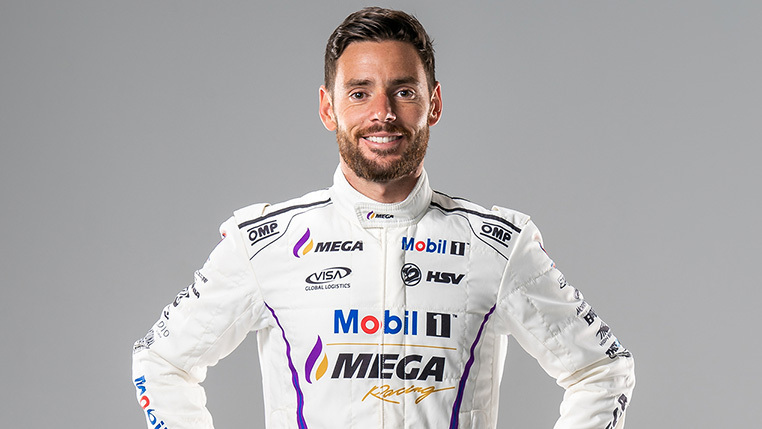 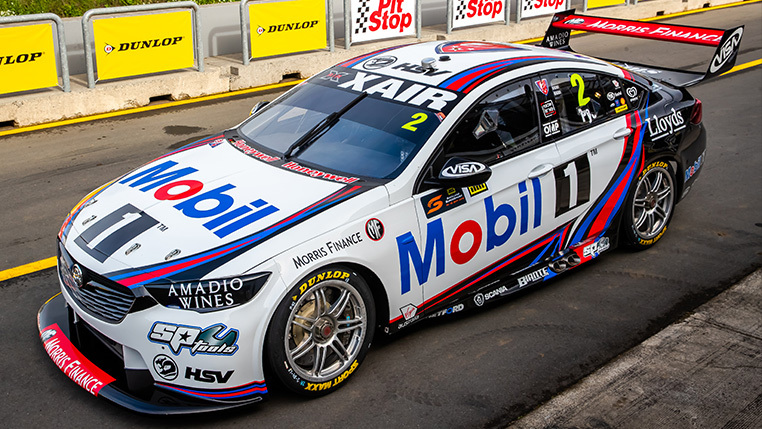 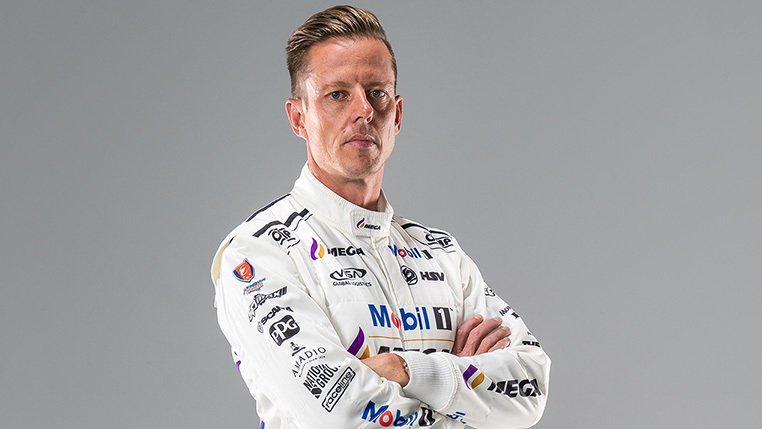 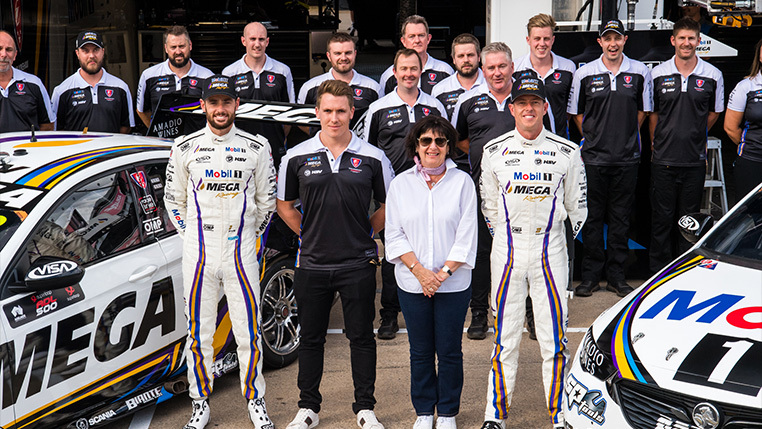 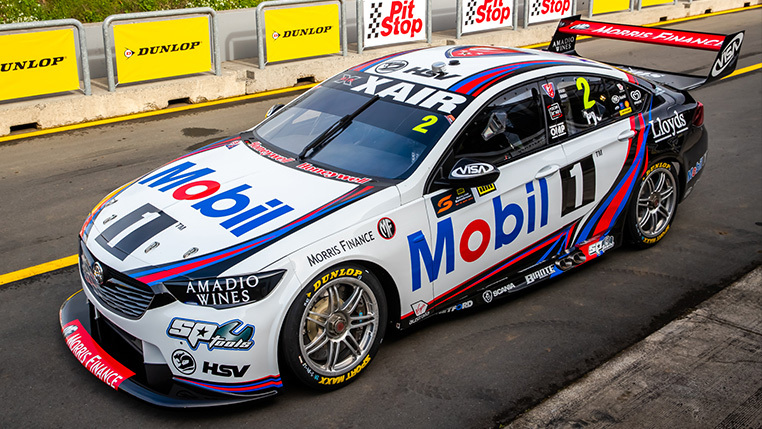 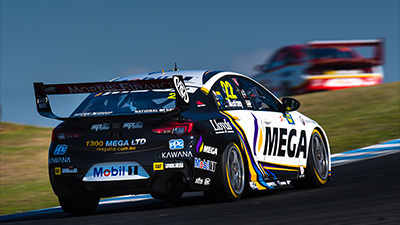 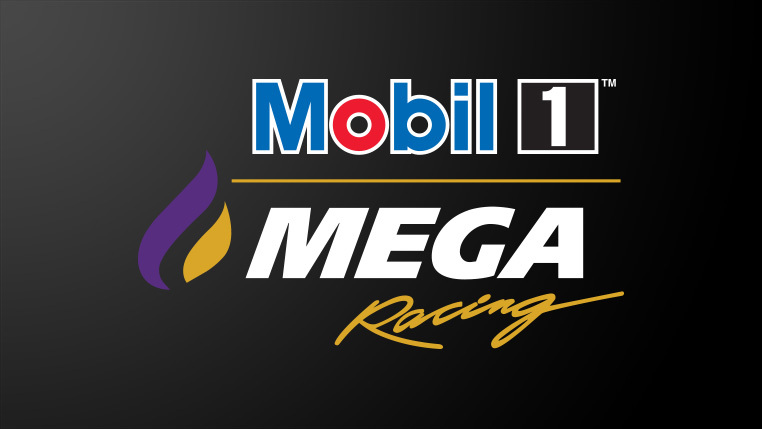 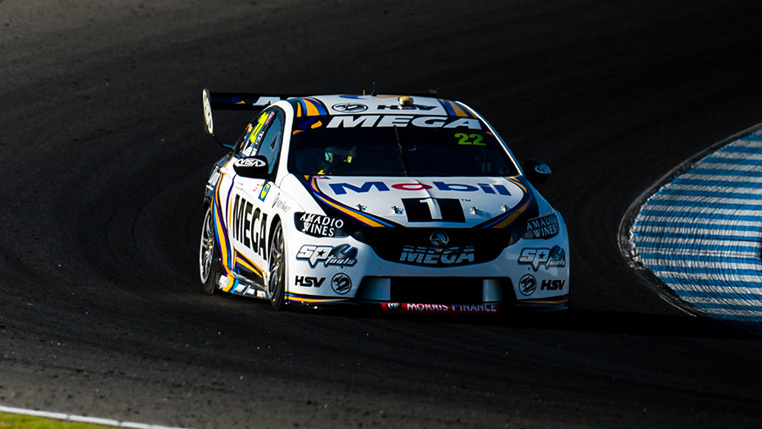 To contact Mobil 1 MEGA Racing Head Office, please call (03) 9265 9600. 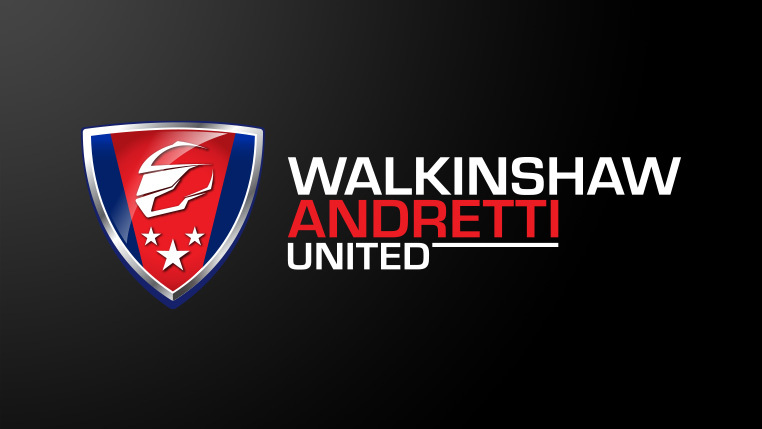 Walkinshaw Andretti United Head Office hours of operation are Monday to Friday, 8:30am to 5:00pm (AEST/AEDST).